Moratorium on Heritable Genome Editing? 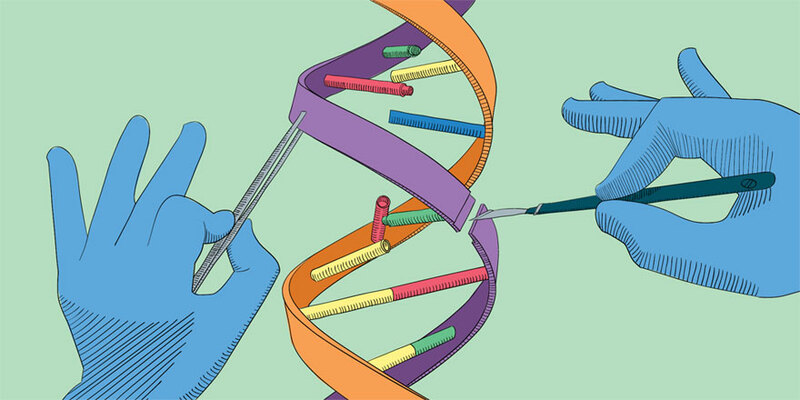 Bioethicists have voiced a global plea for a moratorium on heritable genome editing in the wake of the recent Chinese experiment aiming to produce HIV immune children. From Science Daily. Read it here. They would like an international governance framework -- in which nations voluntarily commit to not approve any use of clinical germline editing unless certain conditions are met -- to be created potentially for a five-year period. "For germline editing to even be considered for a clinical application, its safety and efficacy must be sufficient -- taking into account the unmet medical need, the risks and potential benefits and the existence of alternative approaches," the opinion article states. "No clinical application of germline editing should be considered unless its long-term biological consequences are sufficiently understood -- both for individuals and for the human species." Professor Nie considers it significant that current presidents of the UK Royal Society, the US National Academy of Medicine and the Director and Associate Director of the US National Institute of Health have expressed their strong support for such a proposed global moratorium in two correspondences published in the same issue of Nature. The editorial in the issue also argues that the right decision can be reached "only through engaging more communities in the debate."